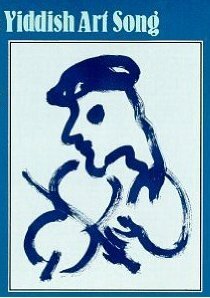 The Minneapolis Yiddish Vinkl explores and remembers our roots and keeps our language (mamaloshen) alive through history, literature, music, news, films, and our life stories. This is a friendly, heymish group. All levels of ability are welcome. Most of our programs are in Yiddish, but English is spoken as well. Membership is $15 per year for JCC members and $20 per year for non-members. Programs are open to the public and the cost for guests is $3 a time. Usually once a year we have a concert and the cost is $5.00. Members receive a program flyer each month in the mail. 2011 - 2012 CALENDAR Light refreshments follow each program. All ages will enjoy this concert. 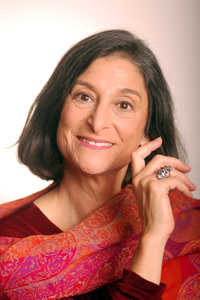 Ms. Cahan-Simon, a songstess, song writer, and Jewish educator, has researched and written holiday songs on her CD "Songs My Bubble Should Have Taught Me" She croons poetic interpretations on her CD "Vessel of Song.". She has her own ensemble and is also the vocalist with the Workmen's Circle Klezmer Orchestra. 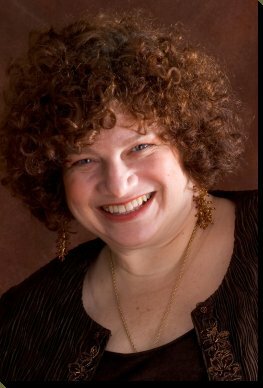 She writes, "My mission is to encourage the revitalization and renewal of Yiddish through the arts and to introduce Yiddish to a new generation through song, stories, dance, games, theater and cooking." She wrote for Motown Records in Los Angeles, has sung in many countries and venues throughout the world, and has done studio work in the United States, including jingles, children's material, comedy, Rock, R& B, Jazz, Cantorial and Klezmer styles. Lori has been called a "compelling theatrical vocalist by Seth Rogovoy, author of The Essential Klezmer. Her wonderful repertoire provides lively and delightful songs for children and lovely tunes for adults. She will be accompanied by award winning musician, Walt Mahovlich, who began playing with village musicians at Croatian and Macedonian weddings. 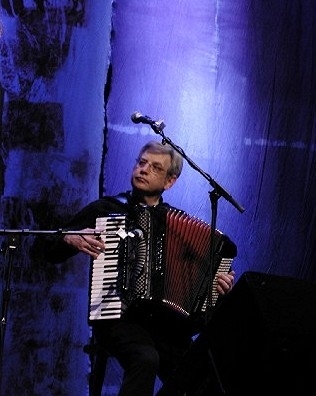 He has toured Europe and North America, appeared at Lincoln Center, Carnegie Hall and Kennedy Center. Walt leads an East European folk group, Harmonia. He studied ethnomusicology at Sarajevo and produced an award winning album Nova Domovina: Balkan Slavic Music from the Industrial Midwest. Walt appears on Lori's Yiddish recordings. Ellstein, Shmulowitz, Warshavsky, Gebirtig, et al. 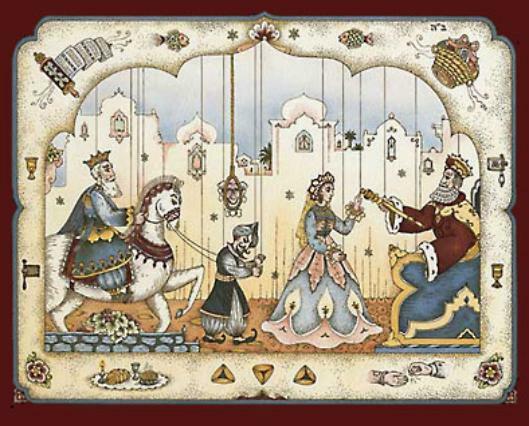 Back to his People (Tsurik tsu zayn Folk): This topical drama by Leon Kobrin deals with the modern Jewish problem of intermarriage. The play focuses on the story of American millionaire banker, Arthur Black, formerly known as Moshe Alter Shvartz from Lodz. 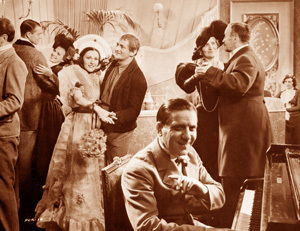 After he becomes a successful businessman, he marries Maria, a Christian woman very involved with her faith and they have two children: Grace, an idealist who involves herself in charity work, helping out at the Settlement House on the Lower East Side and Willie, an antisemite engaged to a WASPy rich girl named Katherine. Maria told her children that their father was a count in Poland and they know nothing of his Jewishness. Twenty five years into his marriage, Arthur Black reading of the destruction of his people during the Holocaust, is drawn for the first time to his religion and culture. He starts by refusing to go to his wife's church and donating money to the Jewish Relief Fund. He discovers his brother, Dr. Zelig Shvartz, is not dead but a famous leader of the Zionist movement. Black is reunited with his brother and decides to devote his life to the creation of a Jewish State in Palestine. His daughter, in love with a talented Jewish painter also from Lodz follows her father and uncle to Palestine. The mother is left behind, deeply saddened but reluctantly accepting of the situation. 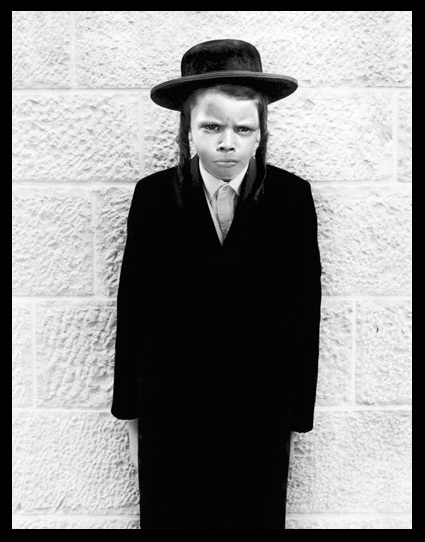 Willie loses Katherine because of his Jewish ancestry and never forgives his father. Leon Kobrin's hit play Back to his People is fast paced with a compelling plot and believeable dialogue, its weakness is its simplistic resolution. One production of the play starred Samuel Goldenburg as banker Arthur Black with Seymour Rexite playing his son, Willie. A list of words and phrases sorted by Yiddish spelling, with Latin character spelling and English translation. History: See the 2010-2011 calendar here. 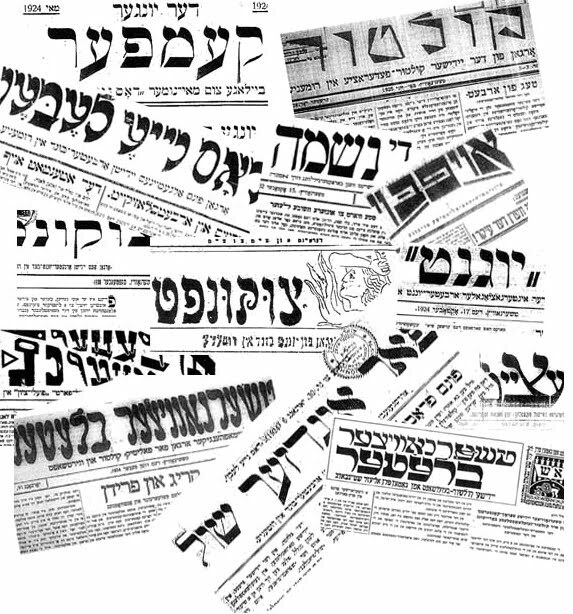 An outgrowth of the Yiddish Vinkl is the "Tuesday Shmuesday "group. Anyone who can speak Yiddish is welcome. There is no charge. Members meet 11:30 a.m. at the Sabes JCC, 4330 Cedar Lake Rd. S., St. Louis Park, MN 55416.